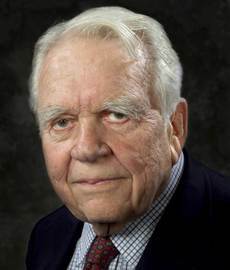 Andy Rooney dies at age 92, CBS reports – Entertainment – Celebrities – TODAY.com. A woman was walking along the beach when she stumbled upon a genie’s lamp. She picked it up and rubbed it. Lo-and-behold a genie appeared. The amazed woman asked if she got three wishes. 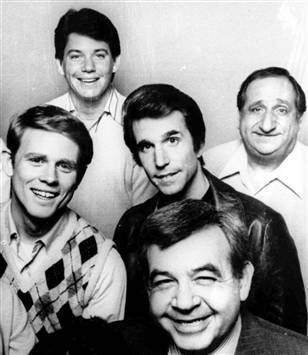 Happy Days dad Tom Bosley dies at 83 – Entertainment – Celebrities – TODAYshow.com. 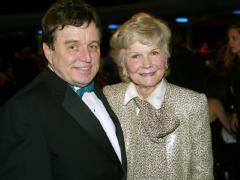 Barbara Billingsley, Beaver Cleavers TV Mom, Dies – Entertainment News Story – KPHO Phoenix. 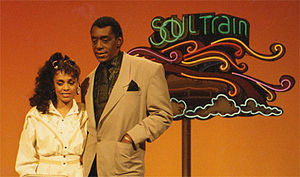 Wonderful memories. R.I.P. Francatelli was a maid to Sir Cosmo and Lady Duff-Gordon. Her account tells of how she and her mistress refused to board a lifeboat unless Sir Cosmo joined them, which he at first refused until an officer insisted. She also wrote how she and Lady Duff-Gordon were the only women on deck at the time. “We were dropped into this boat and lowered into the sea. Just as they were lowering the boat two American gentlemen came along the deck and got in also. “The Officers gave orders to us to row away from ship. “There were seven sailors in the boat Lady Duff Gordon myself Sir Cosmo and the two American gentlemen. Twelve in all. “The boat was not a lifeboat but quite a small ordinary rowing boat and not too safe,” she continued. “We kept on rowing and stopping and rowing again I heard some talk going on all about the suction if the ship went down. I do not know who joined in the conversation. “We were a long way off when we saw the Titanic go right up at the back and plunge down. There was an awful rumbling when she went. The [sic] came the screams and cries. I do not know how long they lasted. “We had hardly any talk. The men spoke about God and prayers and wives. We were all in the darkness. Mr. Hengle kept on shouting Boat ahoy! and some one said There was bound to be help soon. After the ship went down all seemed very quiet for a long while. Francatelli also wrote of warming the hands and feet of the men who were rowing the boat due to the freezing temperatures. 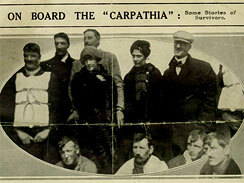 Following their rescue, stories circulated that Sir Duff-Gordon had bribed crewmembers to get a boat for himself, his wife and employee. Though cleared by an official inquiry, his reputation suffered. He died in 1931. Lady Duff-Gordon, a noted fashion designer, died in 1935. Francatelli later married hotelier Max Haering. She died in London in 1967.